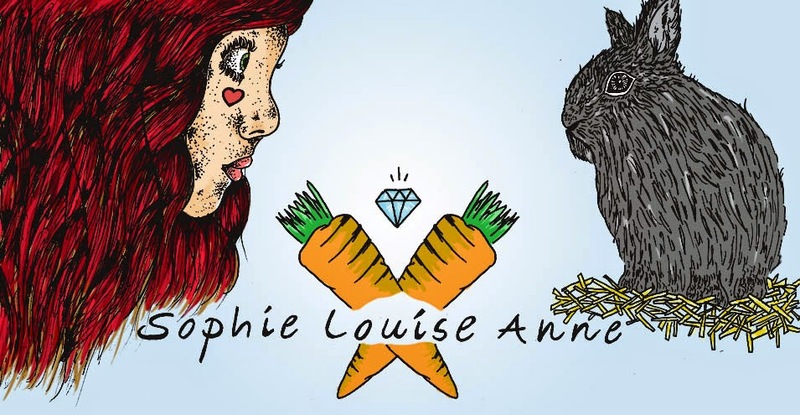 Sophie Louise Anne: Weird & Wonderful News Wednesday #25 Marvellous Mango Muffins. 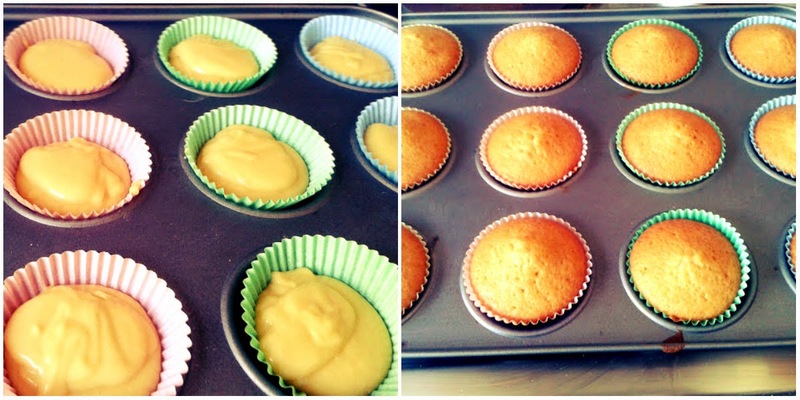 Weird & Wonderful News Wednesday #25 Marvellous Mango Muffins. 2) They've got decking blueberries in! They're not even mango! 3) This isn't news! You said last week that the news posts had returned?...Fucker. Anywhooty, due to flummoxing around the county, I seem to have gifted most of my little blueberry gems, much to Harps's dismay, which means that my lovely colleagues had better like experimental mango cakes! If they don't, they're all mango hating fools. It also means that I just haven't had the time to accumulate all the strange things I've been reading about this week- sozages for that. And I sang this over and over and OVER again whilst I baked. I urge you to do the same whilst you read the recipe below! Ingredients: 115g Self Raising Flour, 115g Caster Sugar, 115g Melted Butter/Marg, 1tsp Vanilla Essence, 2 Free Range Eggs, Mangoey Goodness ( I used mango juice but in hindsight it wasn't a great move). Icing: Not as much Double Cream as I used (I'd say you need about 100ml?) P.s. Anyone want some mango cream icing? Mango juice (bad idea-my mango cakes are wavering already) and Icing Sugar. 1) Preheat the oven to 190c/ 375f/ Gas 5- Line a 12 hole cupcake pan with standard sized cases. 2) In a mixing bowl, beat together the melted butter/marg with the sugar until a pale and creamy, light texture forms. 3) Gradually whisk in the eggs and the mango juice (about 75ml), then sift the flour on top. Using a large metal spoon, carefully fold the flour into the batter. 4) Spoon evenly into the cases and bake for 16-18 minutes on the middle shelf, until lightly golden and firm. Transfer to a wire rack to cool. 5) Pour the double cream into a bowl and sift in some icing sugar. Whip the mixture, adding a little mango juice at a time. Set aside in the fridge until your cakes have cooled fully. 6) Ice those bad boys up and you're in mango heaven! 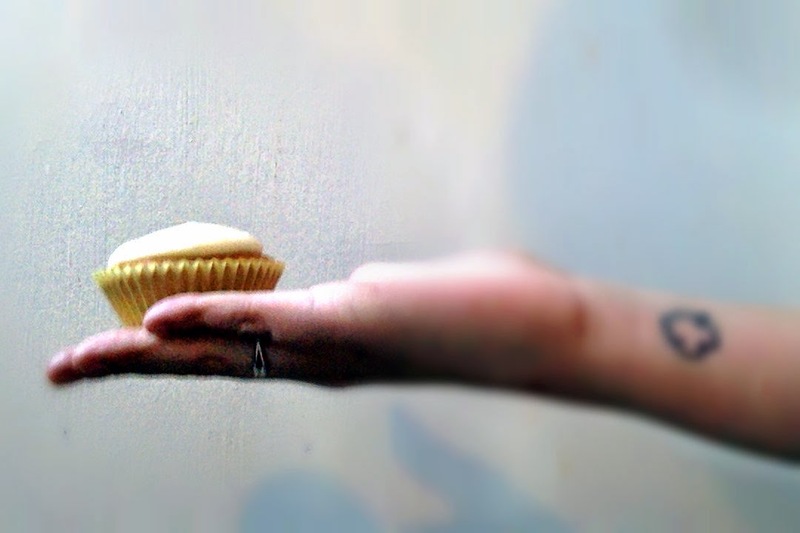 I like mango but I'm not entirely sure how I feel on the mango cupcakes situation. You're an odd egg, not an out of date egg, just an odd one. You know, I saw a t-shirt once that said "Muffins are just Bald Cupcakes"...so...you're good :) My only complaint? Your recipe is too "English"!!!! "Half cup, quarter cup, etc." please!!! lol my American brain doesn't measure things in grams! PS every time I see your hair I get insta-jealous. I wish I could pull off that red without frying my hair!